An innovative Coworking space in Mohali, Chandigarh for budding entrepreneurs, freelancers, startups and small companies. Wotta Workspace provides qualitative office space with plug and play facility and space resources such as meeting rooms, conference room, comfortable workstations, telephone booths and all that an entrepreneur can ask for. 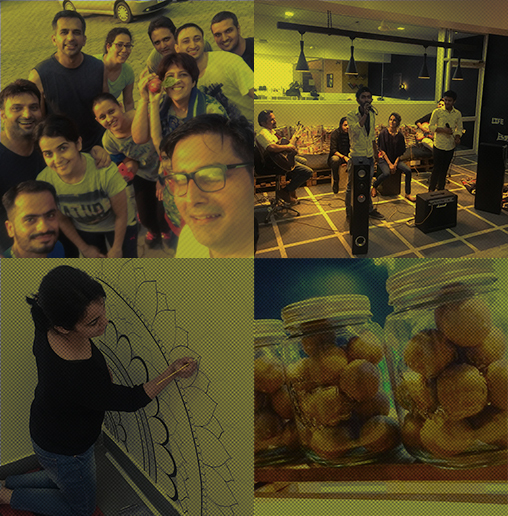 Wotta Workspace boasts of its wonderful collaborative & interactive community. The startups here always inspire us to work harder and to provide them with better quality services and environment. Wotta Workspace is like a second home for our #wottacommunity. 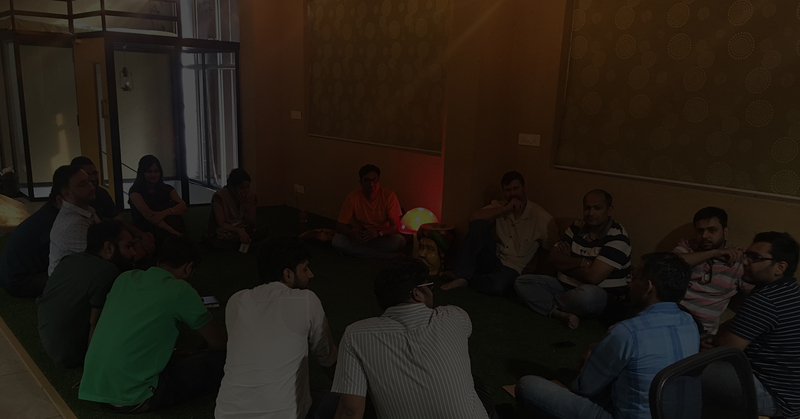 The productive meetups we have are nothing short of talents, ideas, healthy discussions and interesting sessions. Having all the like-minded around is something we really appreciate !!! Plug n Play Office, Labs, Meeting, Conference rooms, High speed Wi-fi, Events & Workshops. We incubate freelancers, startups & small companies. We have our Legal Panel of Seniormost Lawyers. Financial Services offer Chartered Accountants, Taxation, Audit, Consulting & Financing. 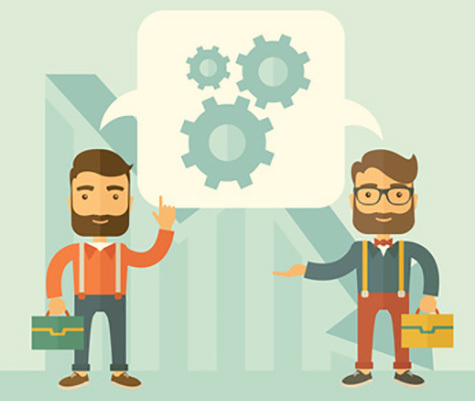 Wotta Workspace provides you the much needed boost through its Portals, Partners and Advanced Marketing Mentors. Lounge & Games, Gyming, Yoga and Dance. All this to help you stay fit & healthy for a better future - personal and professional as well. Home Solutions, Power Backup, Healthy Tiffin Service, Laundry, Runner Boy and 24*7 Security. You get served with our long list of Partners, offering services either for free or with heavy discounts!!! Coworking is nothing without Collaboration, Community, Services, Incubation, Mentorship and Growth. Wotta Workspace is an effort to discover the hidden Entrepreneur in you !!! Wotta Workspace is committed towards igniting consciousness through personal transformation, both individually and collectively. We should come out of our egos to explore the highest service that our lives can offer to the whole. Let’s get together and bring about a new positive change; let’s uncover new frameworks and methods enabling businesses to become more impactful and profitable. The idea is to bring together work, play, learning, skills, food, farming and culture together to rejoice the perfect blend of life. We aim at developing a Healthy Ecosystem with an Interactive and Collaborative Community where enthusiastic entrepreneurs intend to bring about positive constructive changes in their work environment. Fantastic co-working space. Offers a wonderful working environment with properly maintained facilities. If you are in the tri-city area and looking for a co-working space ... make sure you check this option out. Highly Recommended. Thanks! Wotta Workspace provides an excellent environment and depth of resources for start-up companies looking to grow. Affordable, clean facility, professional ambiance, collaborative community. Mr. and Mrs. Brar show they value members by coming alongside and going the extra mile in problem-solving and meeting practical needs. Highly, highly, highly recommended! I have been working from home for last 7 years and was looking for a Change. I was lucky to find Wotta Workspace last year, which is run by Mr. Navneet Brar and Mrs. Vineet Brar who is not only very passionate about bringing a change to Startup culture in North India but also lovely human beings who have helped everyone from Day 1 at this office Space. Really What a Workspace.It's so lively and amazing to work here; So much to learn here. Big thanks to Wotta Workspace. Wotta is really doing amazing work for startups in Chandigarh. Its founded Navneet and his wife are really nice and helpful. Great seating and Internet facilities. It's a great place to meet like-minded professionals and expand your network. Great place. Very comfortable atmosphere. Extremely friendly and efficient staff. After being an entrepreneur for 4 years, this is the first time I have come across a group of people who are collaborative and want to work as a community.It is not just a space where you come and sit and do your own thing, you get to learn a lot everyday. And this is by no means an exaggeration, this is true. Here, I get to sit with people who can teach me stuff. That is the main reason why I sit here. It's one thing to think about having this romantic idea of a startup but when you see other people, you see their struggles, and when you see how they get out of it, I think it's a great learning experience and that's why Wotta Workspace. When I joined in I saw really really creative people around. That is the reason I thought I will continue further with this. Being a girl, I feel very secure here. I don't have any issues with the timing and all. Hi, Just a couple of months back, I had begun to wonder if I were on the right track to consciously not take up a job after almost 18 years of active print & television journalism interwoven with university assignments and a stint as a founder- director of an ambitious acting academy in Mohali. The writer in me was wanting to take my film-writing & filmmaking skills, besides a few others, to another level. That was all good but I realised that working out of ‘home’ wasn’t exactly seeing my creative juices flow! Nor was this office I hired in a nearby location. Either I was too much at ‘home’ or too isolated in an uninspiring office cabin. There had to be people around me, yet not authoritative or interruptive. And most importantly, my inner journey had shrunk my acceptance of just any kind of energy! One fine day, I found my way into WOTTA WORKSPACE, so very astonishingly close to where I live! One step in and I was a taker! The earthy hues, the carefully-picked furniture, the little details – the graffiti spaces, the bean bags, the beautiful desks, the lamps, the cleanliness, the environment-sensitive rules... and most importantly – the owners Navneet & Vineet... I instantly knew THIS WAS IT! Wotta Workspace isn’t your random work area where you walk in, do your work and walk out. It is home to me already, where I walk in, settle in my chair, close my eyes and first, slip into easy meditation. The energy here is purified, fragrant with warmth, unpretentiousness, and holistic healing! And the lovely Brar couple are looking to add on elevating workshops & activities that nurture the body, mind & soul. I love working here... creativity flows on, effortlessly. (And I love their cold coffee & tea!) And I love the pleasant members of the tiny little staff too. What a workspace! Really. The kind of ambience out here, it is not more of a renting space, it is a community in itself where you can do what you want to do and be in a similar environment. © 2019 Wotta Workspace. All Rights Reserved.